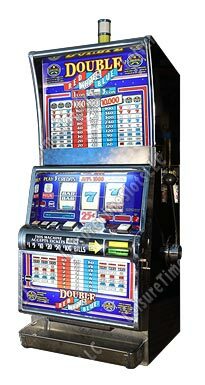 AZSlot.com | Your One Stop Slot Shop! 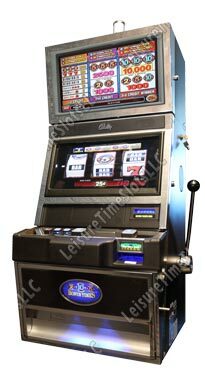 ©2019 AZSlot.Com - All Rights Reserved. 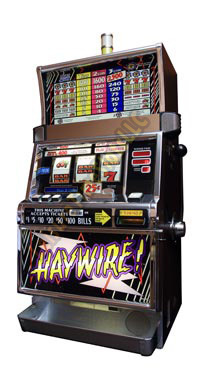 Reproduction or distribution prohibited. 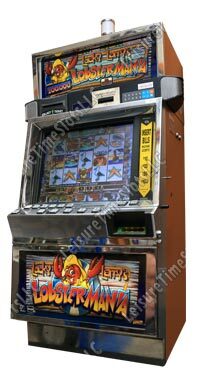 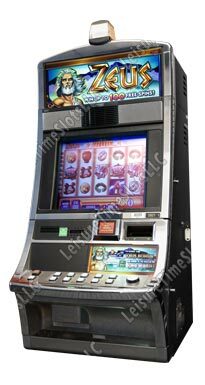 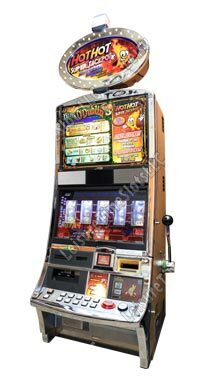 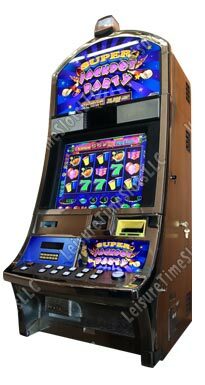 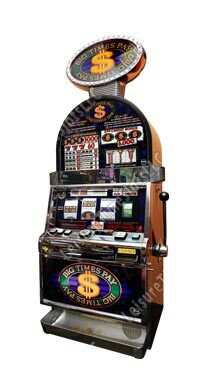 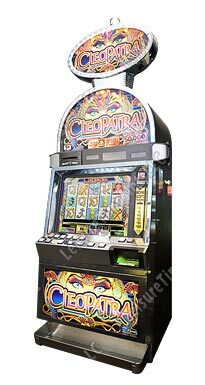 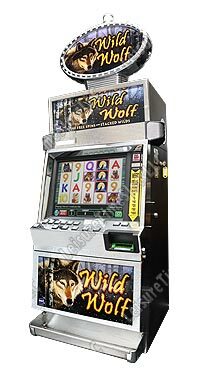 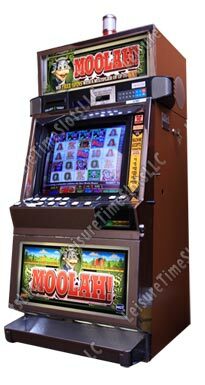 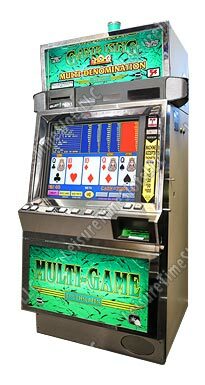 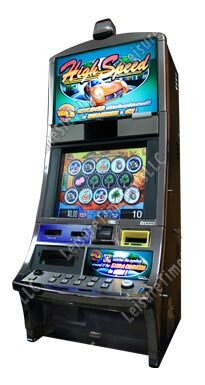 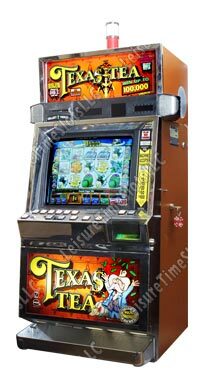 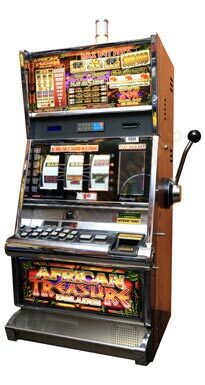 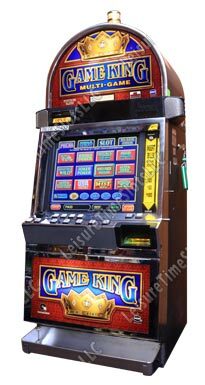 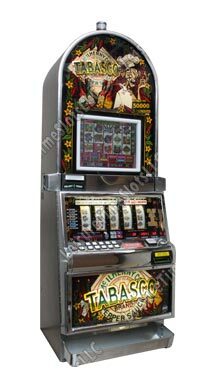 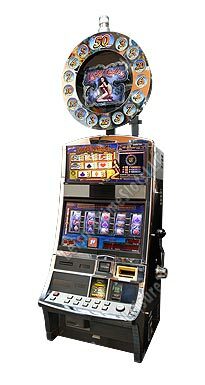 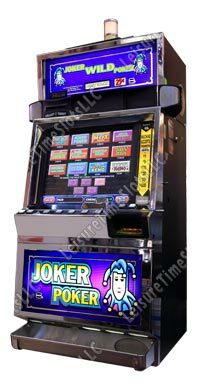 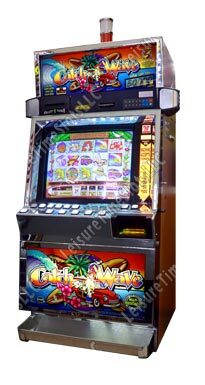 Arizona Slot Machine company specializes in refurbishing used slot machines from leading slot machine manufacturers including IGT, Bally, Konami, Aristocrat and WMS Gaming. 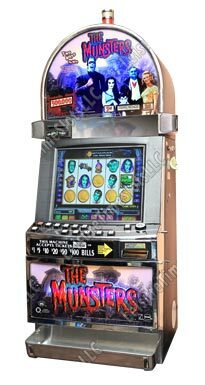 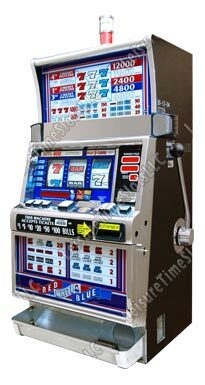 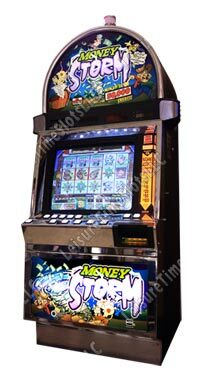 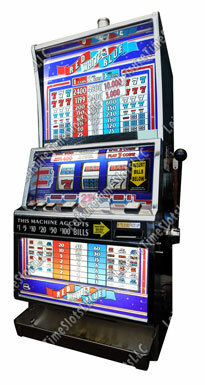 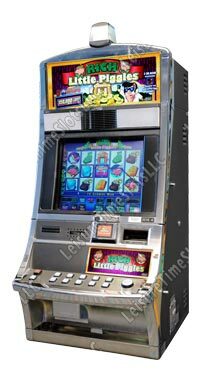 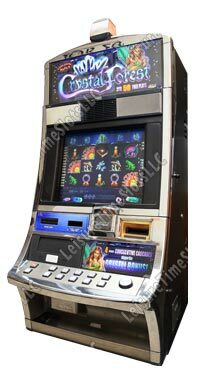 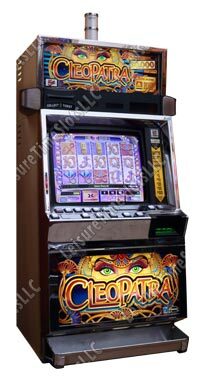 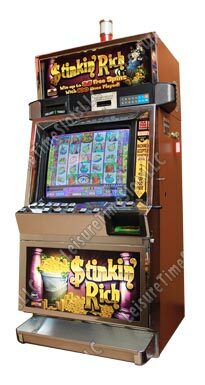 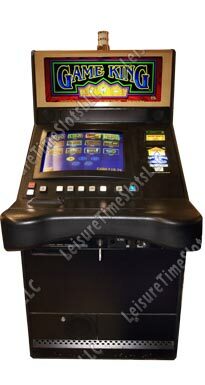 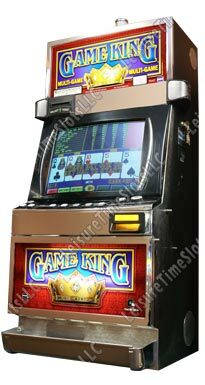 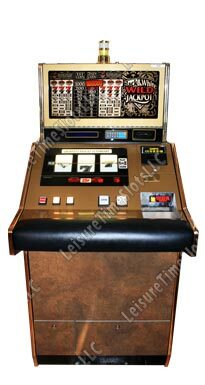 We professionally refurbish and restore used casino slot machines and video poker machines to excellent condition. 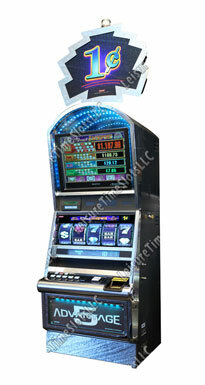 Our company is a family-owned business based in Phoenix Arizona and have been in business since 2003. 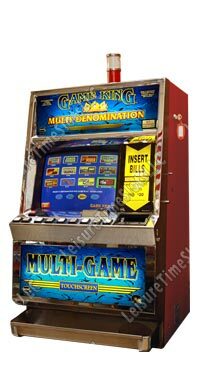 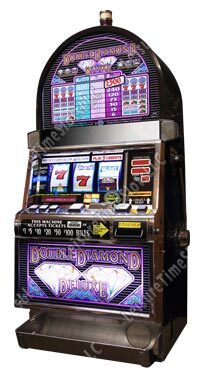 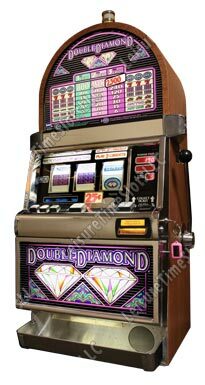 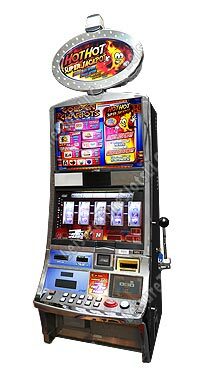 We proudly back every one of our slot and video poker machines with a 6 month limited parts warranty. 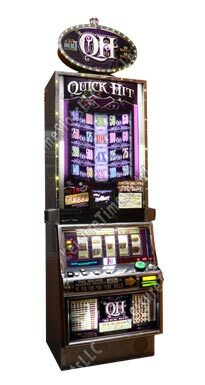 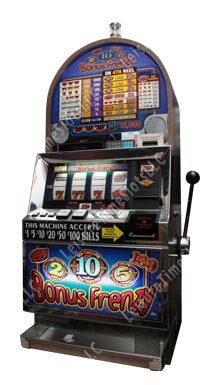 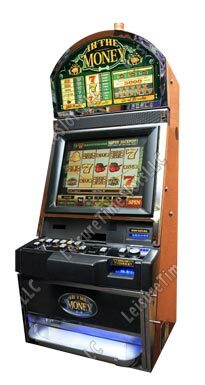 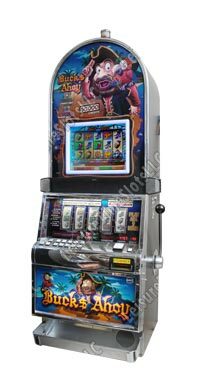 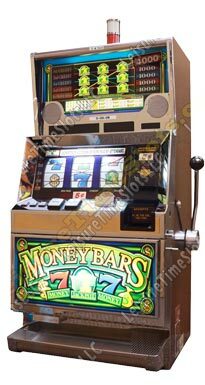 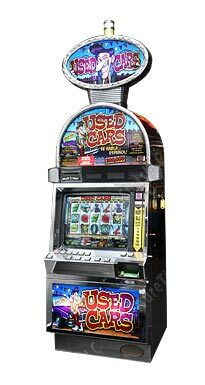 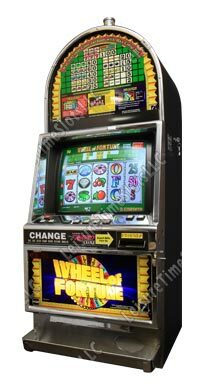 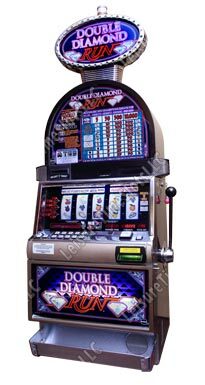 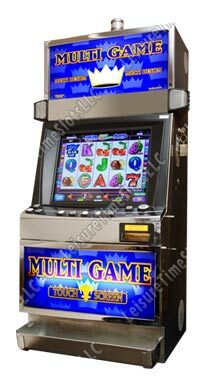 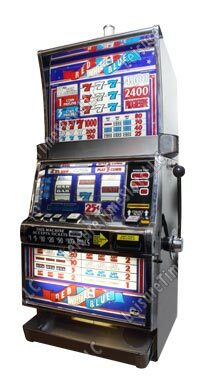 We currently sell fully-refurbished slot machines as well as offer slot consignment services and slot machine rental services for special occasions. 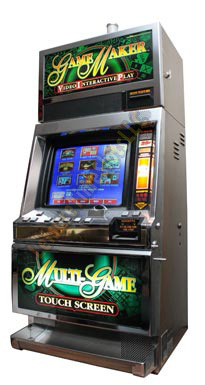 We also specialize in parts repairs, slot machine programming, game room decoration and game conversions. 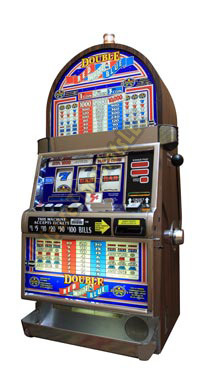 For anything slot related, we are your one stop slot shop!